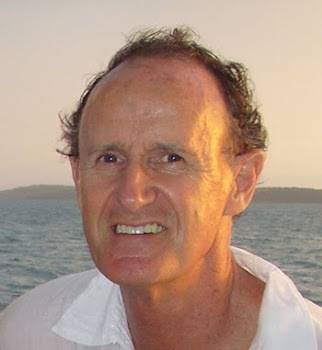 Peter is our star Alkaline Balance consultant. He's been with us for years now and is a dyed in the wool Alkalarian. This is what Pete tells everyone he meets, everyone who calls us up... even his bank manager. Please click to go to a greatly improved blog, and when you get there, please book mark it! Wow! What they Can Do with Imaging! Special deals for Aussie Readers.. but be quick! "Cold Pressed" Coconut Oil: is it the real thing? Dr Robert O. Young: a truly amazing talk! The Placenta; A Real Life Cloaking Device! Want a Six Pack torso? Go and buy one! Water You Woudn't Feed a Dog.